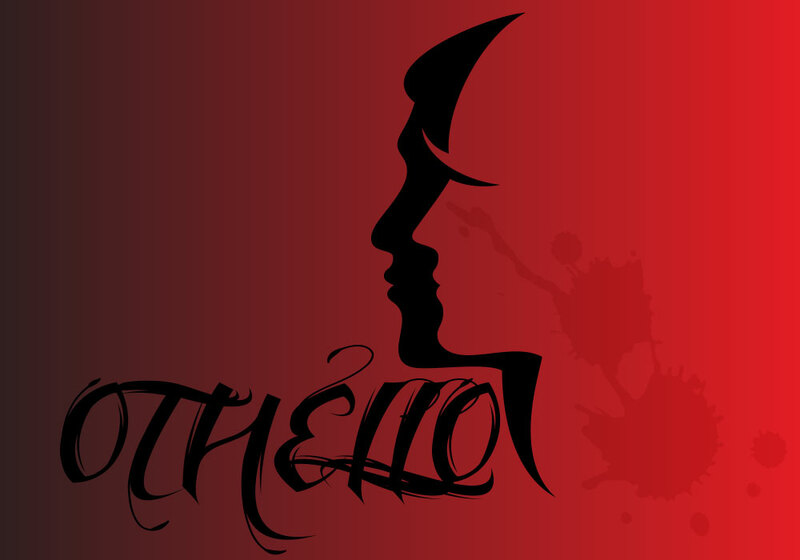 Brief description: We will be watching a performance of ‘Othello’ at Warwick Arts Centre. This performance is integral to the examination course of both the Year 12 English Literature A Level students and the Year 13 International Baccalaureate students. In addition to the performance itself students will be taking part in a workshop that will help students gain a real insight into the play as a performance.